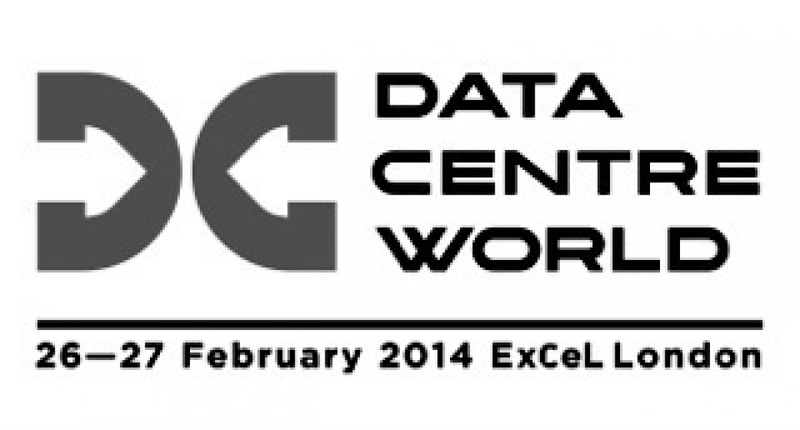 GH Display are making plans for Data Centre World 2015, ExCel London. The design team at GH Display are working with our customers to design and build unique and eye catching exhibitions for the 2015 Data Centre World Exhibition being held at London’s ExCel from the 11th-12th March. Data Centre World has established itself as the world’s largest and best attended data centre technology event. The show offers you exclusive access to key decision makers and gives you a unique opportunity to showcase your products and services. This years show is expected to be even bigger then the 2014 exhibition, where the following visitor information makes this a must attend show for the industry players. If you are planning to exhibit at Data Centre World 2015 please contact GH Display to discuss your exhibition requirements. You can call us on +44 (0)1733 570222 or complete our design brief form below and we will contact you.